Can Cultural Misunderstanding Lead To Not Being Insured? If an employee gets hurt and you do not have insurance, they can file a personal injury lawsuit against the business for much more money than you would have otherwise paid for the insurance to begin with. When you need a Los Angeles uninsured employers attorney, you can contact us for a free consultation. Home > Blog > Can Cultural Misunderstanding Lead To Not Being Insured? Los Angeles is a true cultural melting pot, a place where multiculturalism has been the norm for a long time. It is something we are proud of. Not only do we have families of immigrants who are on their fourth or fifth generations in the city, but we also have new immigrants coming here and starting businesses. However, we know that there are times when some important things may fall through the cracks when these businesses get up and running. The business practices and laws for the state of California may not match those that people are used to in Mexico, Japan, Nigeria, or China. Because of these differences and perhaps in part due to a language barrier, people may find themselves in trouble with the law when it comes to providing workers’ compensation insurance for their employees. If you need a Los Angeles uninsured employers attorney, you can count on the professionals at Sacks & Zolonz, LLP to be by your side. Starting a business is hard and the process can be confusing for anyone, especially if that person is coming from a foreign culture and speaks an entirely different language. Even though most state forms come in multiple languages, there are some things that can be missed, though not intentionally. Not having workers’ compensation insurance can lead to major fines of $10,000 or more, civil fines of $1,500 per employee, and up to one year in jail. If an employee gets hurt and you do not have insurance, they can file a personal injury lawsuit against the business for much more money than you would have otherwise paid for the insurance to begin with. There are more than 244,000 businesses in Los Angeles and many of those are minority-owned and immigrant-owned. Small business owners across the city bring a rich sense of tradition and proud historical culture. There needs to be some understanding for those who are trying to provide for themselves and their families. Not everyone is going to get everything right all the time. We understand the importance of workers’ compensation insurance, but we also know that a mistake should not mean someone goes to jail or loses their business. If the state of California has fined you, stopped your business operation, or threatened to put you in jail because you do not have workers’ compensation insurance, please seek legal assistance as soon as you can. 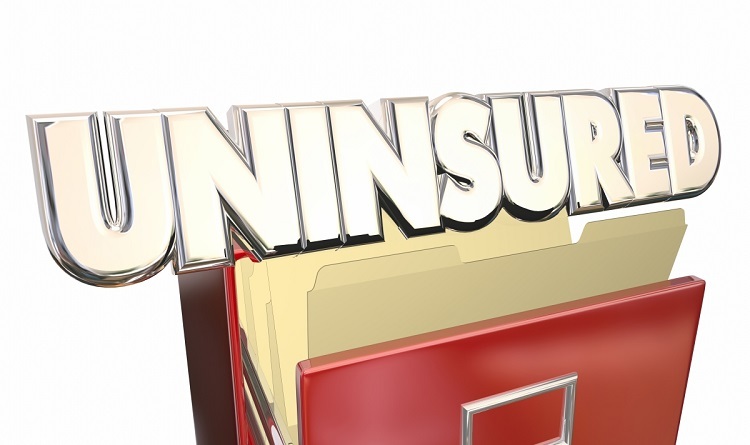 We know that most cases of uninsured employers are not ones in which a business owner was malicious. At Sacks & Zolonz, LLP, we will work diligently to defend you so you can get your business back up and running. When you need a Los Angeles uninsured employers attorney, you can contact us for a free consultation by clicking here or calling 310-216-7778. What Is The Uninsured Employers Benefits Trust Fund?